The Garrettsville Area Chamber of Commerce and the Garrettsville Economic Development Group are pleased to announce the 2nd Annual Garrettsville Area Business Awards. These awards will be presented as part of the 2018 Chamber of Commerce Holiday Party. 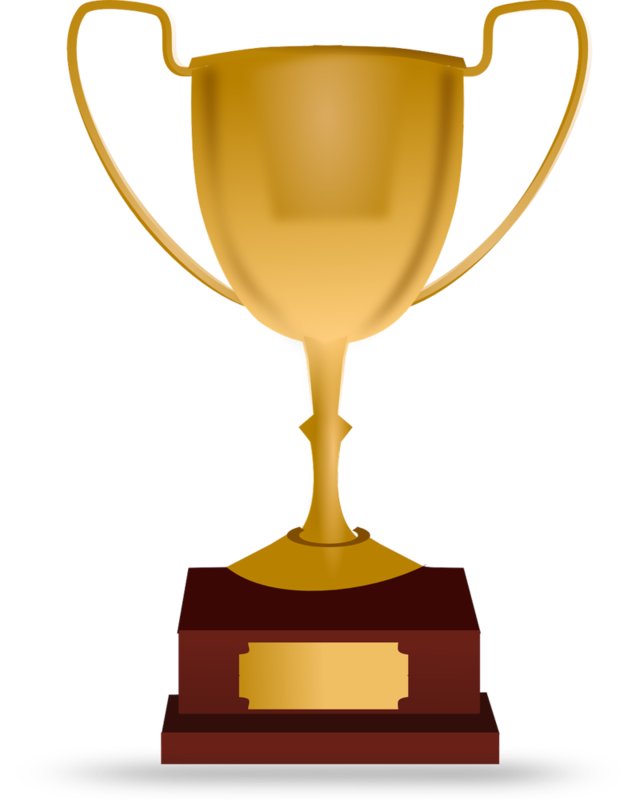 To be nominated for an award, the business must be located within Garrettsville, Hiram, Freedom, Windham, or Nelson. Anyone can nominate a business. All nominations must be received by November 30, 2018. The winners for each category will be based on a tally of nominations received and, in the event of a tie, voted on by the Business Awards Committee. Retail Business of the Year - This award is presented to a business that sells goods directly to customers and has a physical storefront in the community. The Retail Business of the year models customer service and provides a destination that brings customers from local and beyond into the community. This business has also used the storefront to advance social or educational opportunities in the community. Restaurant of the Year - This award is presented to a restaurant in the Garrettsville Area that exemplifies what the area has to offer. Nominees must have a physical presence in the Garrettsville area (Garrettsville, Freedom, Hiram, Windham). Best Place To Work - This award is presented to a business which demonstrates a model workplace. New Business of the Year - This award is presented to a business that has been in the community for 18 months or less and has demonstrated best business practices and has made substantial contributions to improving the business, social or educational atmosphere of the community. Please contact Chamber of Commerce Secretary Michelle Zivoder at 330-527-5761 with any questions.